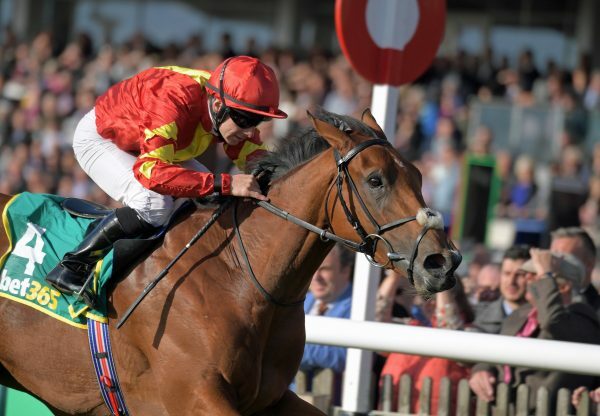 The Joseph O’Brien-trained Iridessa (2f Ruler Of The World-Senta’s Dream, by Danehill) made a winning debut on Tuesday night in the style of an outstanding filly. 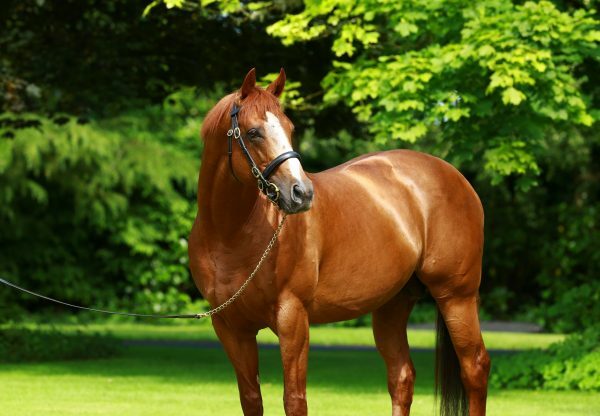 The first-crop Ruler Of The World filly took on the colts on her first start at Killarney and powered clear of Magician’s highly-regarded son Cardini (2c Magician-Perfect Step, by Iffraaj) to win by four lengths. 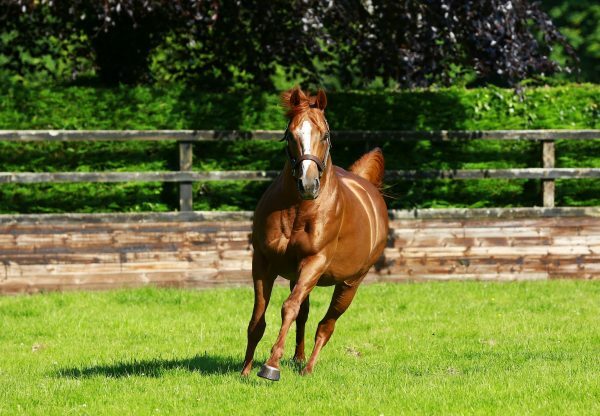 “Joseph gave me the impression that he liked Iridessa and I would be inclined to agree! I haven't ridden many easier winners. She's really nice,” said winning rider Seamie Heffernan. 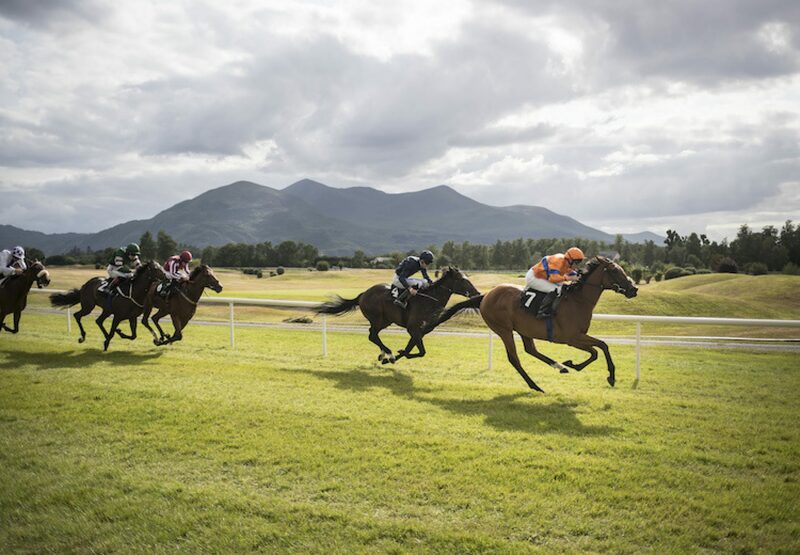 The winner races in the colours of her joint-breeder, Annemarie O’Brien, and the Racing Post predict a bright future for her. Its analysis stated: “IRIDESSA certainly impressed here. 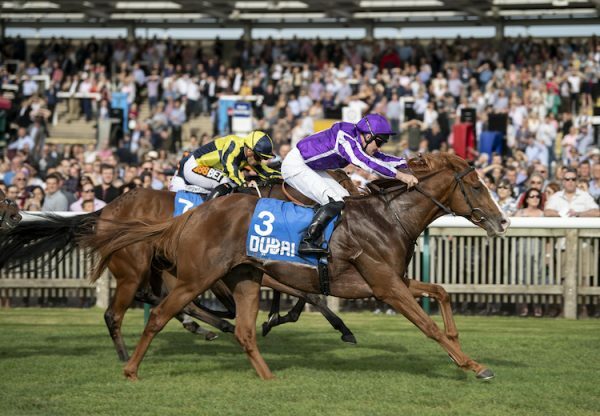 Held up off the pace initially, she closed up nicely to move alongside the favourite over a furlong out, and the further the better she looked, quickening away for a convincing success.